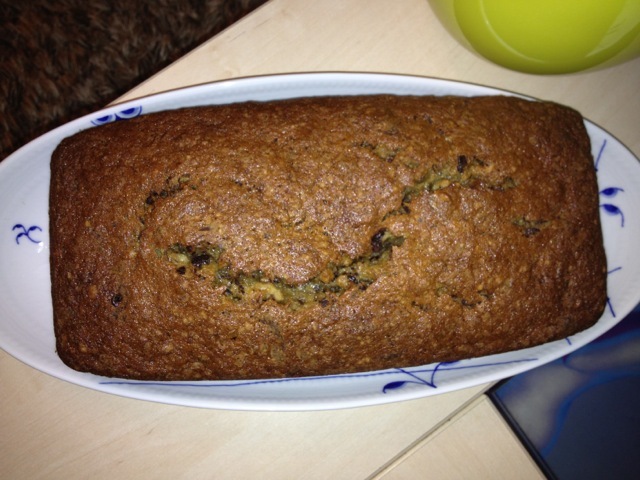 Are you a fan of banana bread? According to experts, It shouldn't be too sweet, or too dry, or too fruity - making a good one is not as easy as it seems. After a few not-so-successful attempts, we have finally found the recipe that ticks all the boxes (yay). We added A LOT of chopped dark chocolate (61% cocoa) and around 1/2 cup of walnuts; and slightly less sugar and flour that recommended in the recipe. Contrary to the recipe's how-to, we used an electrical hand-mixer instead of a wooden spoon, to get just the right mix and texture of the batter. 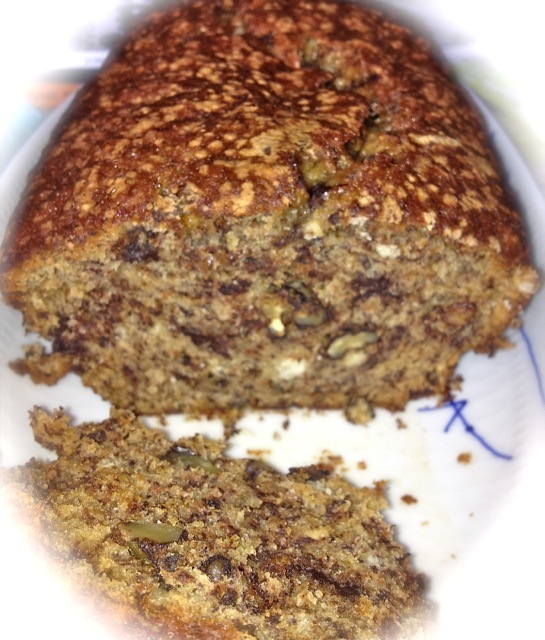 This banana bread definitely tastes better and becomes more moist a day-two after (keep it wrapped in the fridge), and doesn't have to be complemented by honey, butter or other usual suspects - it is THAT good. Enjoy !